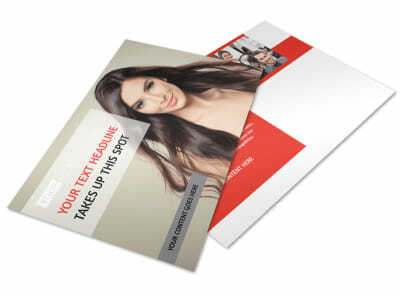 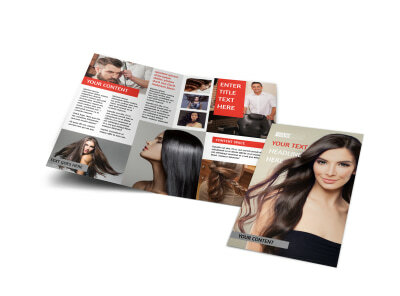 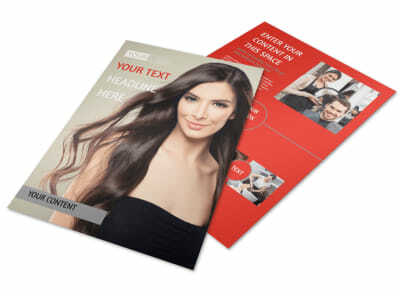 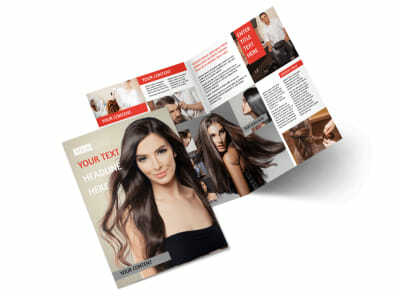 Customize our Hair Salon Business Card Template and more! 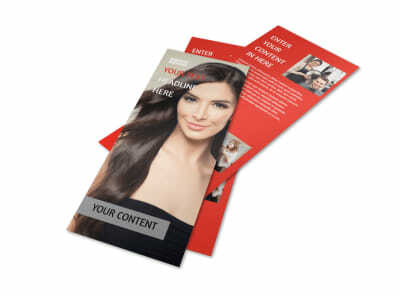 When happy patrons leave your salon, make sure they've got a customized hair salon business card in hand. 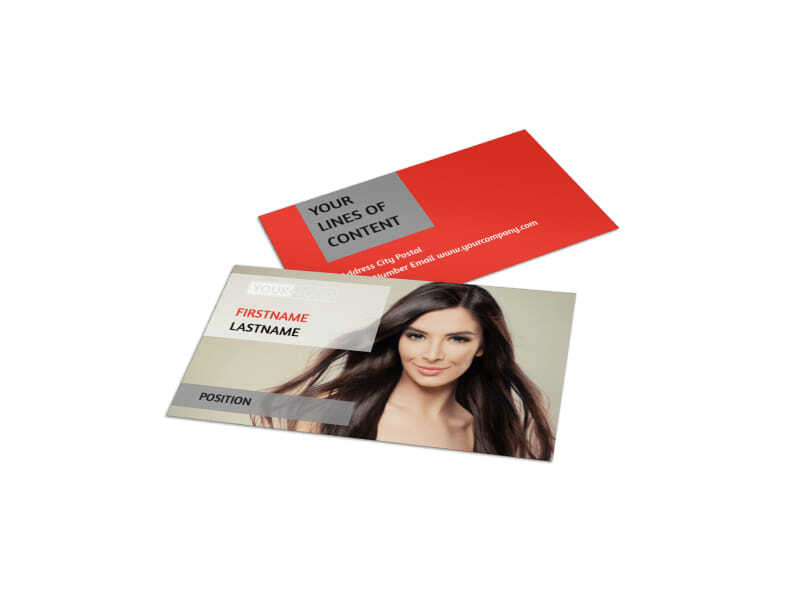 Our templates make designing your own business cards fun and easy; select a template, add your logo and contact details, and select custom colors and fonts. 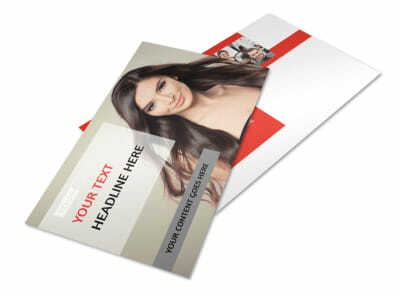 Print your cards from your own office, or let us print them for you using top-grade paper stock and vivid ink.